Last night’s Amber Alert has been cancelled. 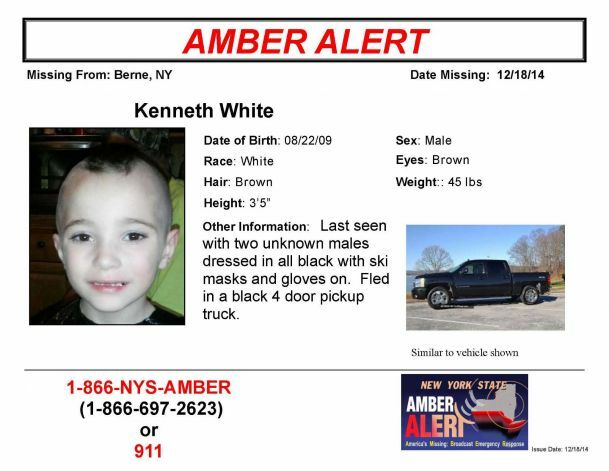 The body of 5 year old Kenneth White has been found near his home. This is a tragic ending and my heart goes out to friends and family. More on the developing story can be found here. Heartbreaking… a local 5 year old was abducted from his home this afternoon by two men dressed in black and wearing ski masks. An Amber Alert has been issued. I pray he is found safe. The six-year mark silently came and went. As I sit searching for any news on Jaliek, I come up empty-handed. I realize that, for some, silence is golden. Realize that there are those who have not forgotten. Justice will eventually be found for Jaliek, it’s just a matter of time. Where were we six years ago? If memory serves me right …Jocelyn McDonald’s father was offering a reward of $25,000 for any information leading them to Jaliek. A reward that would diminish by $5000 after the first of the year if not collected. Say what?! Just over 5 years since Jaliek Rainwalker was last seen by his adoptive father, Stephen Kerr, there has been a change to the classification of his case. 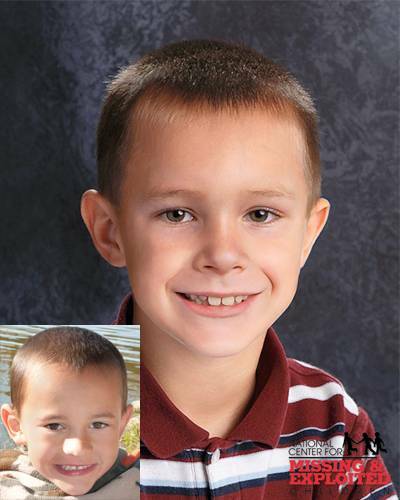 Jaliek is no longer presumed a runaway but rather a victim of child homicide. While his story may have quieted down in the news, the investigation has continued. 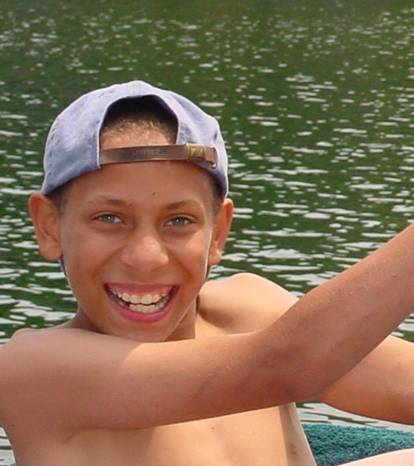 Cambridge-Greenwich Police Chief George Bell has said that the yellow fleece jacket that Jaliek was wearing the night he disappeared has been found. Searches have continued, as recently as this past Tuesday in Troy. My thoughts and prayers go out to Barbara and Dennis on what must be a difficult day. 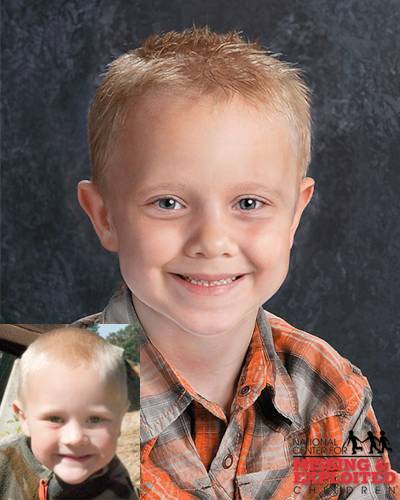 Alexander, Andrew and Tanner Skelton have been missing for almost two years. 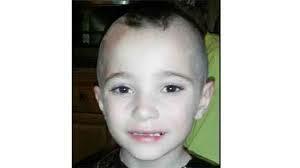 They were last seen at their father’s home Morenci, Michigan on November 26, 2010. John Skelton claims to have handed the boys over to an un-named group to protect them from their mother. 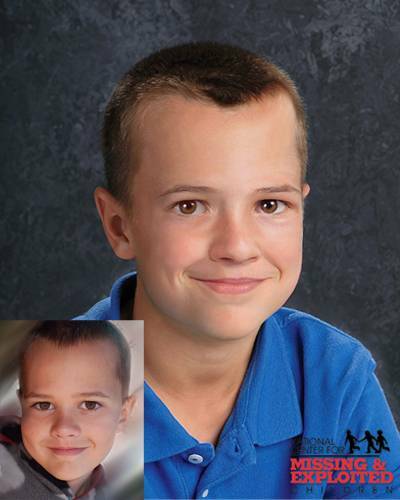 The National Center for Missing and Exploited Children have created age progressed pictures of the boys. 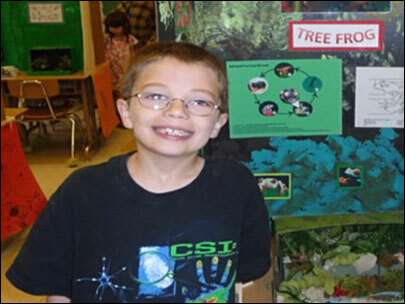 It’s hard to believe that 2 years have passed since 7-year-old Kyron Horman was last seen at a school science fair. 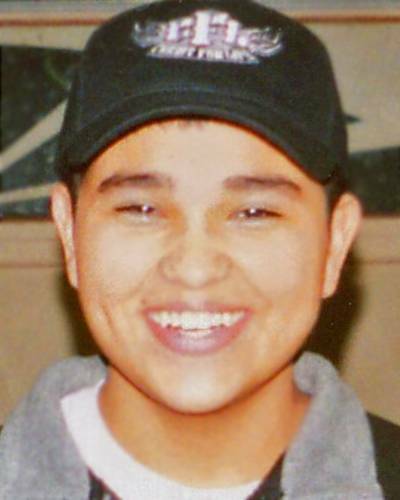 Read more here on the 2 year mark of Kyron’s disappearance.